After the South lost the Civil War in 1865, the federal government sent in troops to enforce racial equality. But in 1877, the government pulled out its troops. The South immediately imposed a series of rules and customs meant to keep black residents inferior to and separate from whites. This period is called the "Jim Crow" era. Violators of the rules faced violence, even death. Jim Crow rules persisted until the 1960s, when President Lyndon B. Johnson assured the passage of two landmark laws officially ending barriers to black voter registration, segregation in public places and employment discrimination. 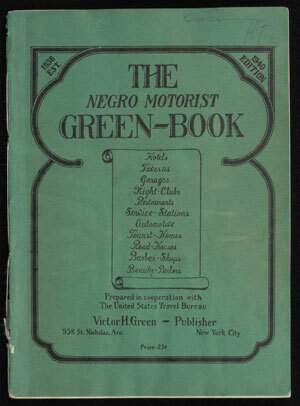 Victor Hugo Green, an African-American postal worker, started his "Green Book" in 1936 as a way for black travelers to find safe, welcoming accommodations in New York City. Its quick popularity led him to expand the book's recommendations to the whole country and international sites. 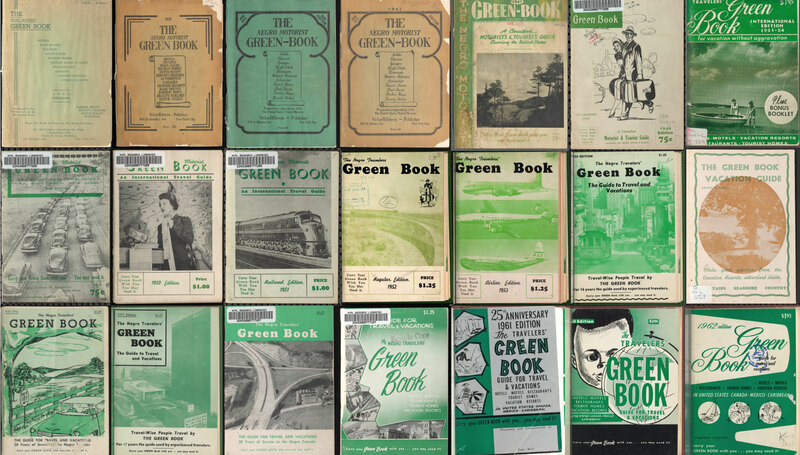 Green died in 1960, after which his widow, Alma, continued the book until 1966. Black people were usually not allowed in jobs that involved touching food, clothing or white people, especially white women. These prohibitions included scooping ice cream at Isaly's, selling candy at a counter in Sears or selling shoes. Customers complained to management when this taboo was broken. 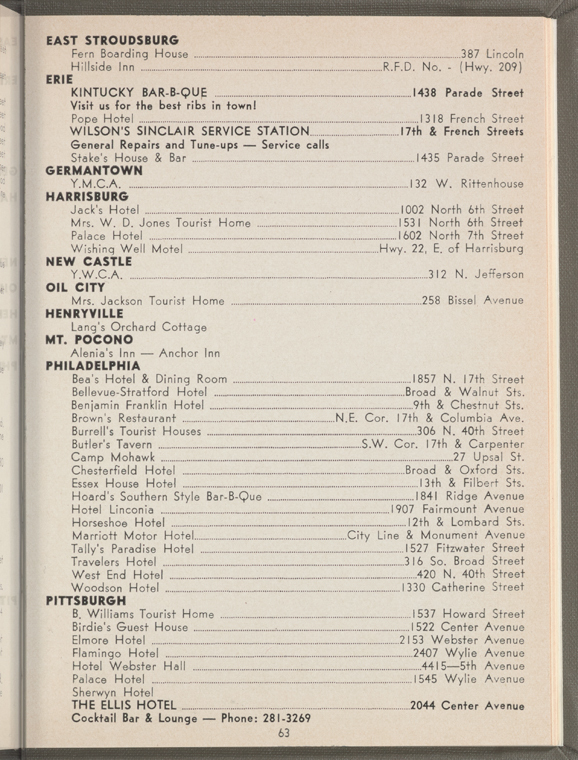 The combined number of black salespeople at local department stores Horne's, Kaufmann's, Gimbels, Frank & Seder's and Rosenbaum's was eight in 1948. 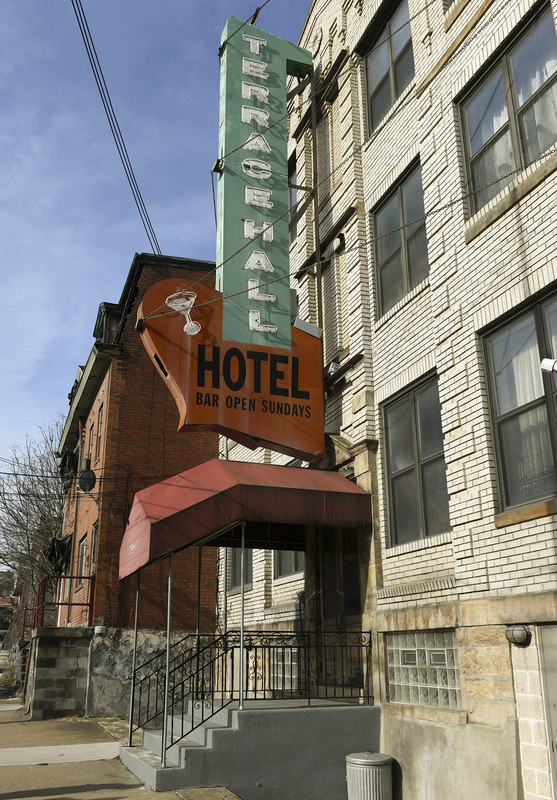 Many of Pittsburgh's hotels would not lodge black patrons, even celebrities such as Jackie Robinson, the first Major League Baseball player. Many Downtown restaurants and lunch counters would not serve black patrons. Downtown five-and-dime stores Kresge's, McCrory's and two G.C. Murphy's would give black customers takeout food in the back but not serve them at lunch counters. African-American moviegoers had to sit in the highest balconies of Pittsburgh's movie cinemas. High school counselors would tell academically inclined black students they were "not college material" and steer them toward vocational school. In some cases, counselors would not permit black students to take a foreign language, which was required to apply to most colleges. Public pools were racially segregated by custom enforced with violence. For years, police looked on as white swimmers beat, insulted, threw rocks at and held underwater black swimmers. Police often arrested the black victims afterward. Black activists had to sue the city in 1951 to compel Pittsburgh officials to enforce equal access to pools. As late as 1962, West Penn Swimming Pool in Polish Hill had a sign reading "No dogs or n—s allowed." Black job applicants found it difficult to get hired here. Some job interviewers would mark the resumes of black job candidates to indicate that they were African-American and should not be hired. Black workers were largely shut out of jobs building Three Rivers Stadium and the U.S. Steel Building, in spite of promises that a certain percentage of the work would go to them. 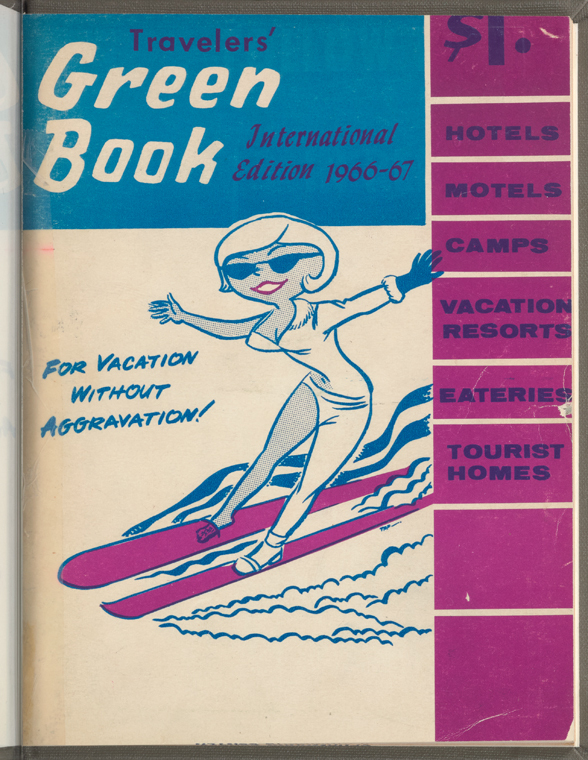 This was a nationwide movement after World War II to make room for new development. In Pittsburgh, city officials razed the impoverished Lower Hill District to make way for the Civic Arena. The displaced homeowners and renters relocated, with the poorest ones — overwhelmingly black — put in isolated all-black public housing developments, such as Addison Terrace and Bedford Dwellings in the Hill. Home developers would scare white homeowners by saying black buyers wanted to move in and would bring down property values. The developers then would buy the white people's houses at less than market value, turn around and sell them to black home buyers at much higher prices. In part because of blockbusting, all-white or largely white areas such as Perry South, Homewood and Wilkinsburg became mostly black. The term refers to a 1930s federal map in which high-risk lending areas had a red line around them. Certain businesses, especially banks and insurance companies, would deny loans or service to black customers, or in reverse redlining, would charge black customers higher prices. This term generally meant a town or area in which black people faced intimidation or violence after nightfall. In some cases, it referred to the expulsion of all black residents from a particular place. In 1923, after a robbery-murder in which a black man was a suspect, a 200-person mob ordered all 200 to 250 black residents of Stowe Township to move out within 24 hours. While African-American residents barricaded themselves in their homes, police looked on and did not stop the dispossession. All but a few longtime residents left. 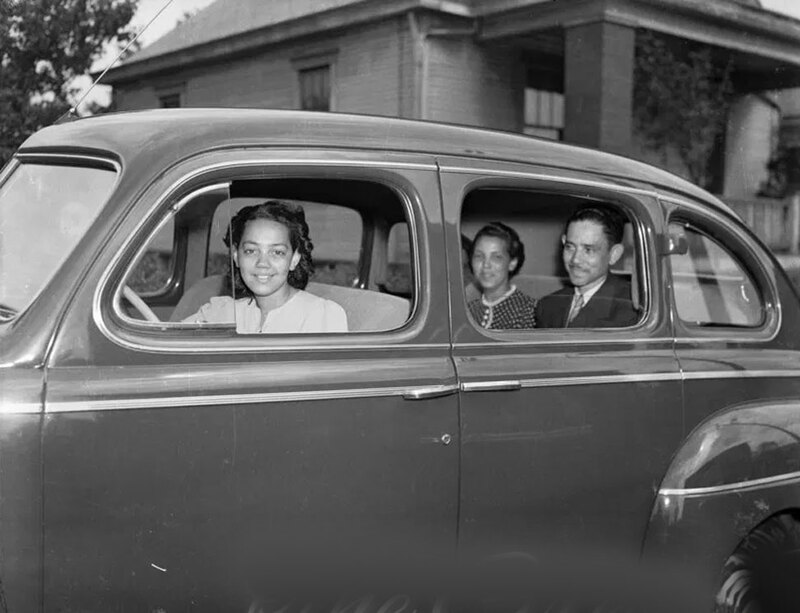 White city dwellers moved in great numbers to the suburbs in the decades after World War II, ostensibly for the fresh air and clean surroundings, but also to avoid racial integration. Pittsburgh's suburbs grew from this trend.